Hi there! ;-D You know how Korean Dramas are not very good for one's health, because they're seriously addicting, can cause lack of sleeps, irrational behaviors (happy, sad, irate, giddy, in-love...), lack of focus, dream distortions, and what have you's, well, all these plus among other things, also hold true for reading The Hunger Games Trilogy. 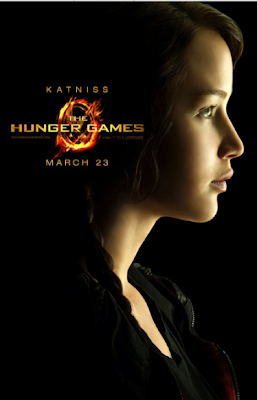 So yes, if you haven't caught the hunger, you're forewarned...the Capitol is watching! 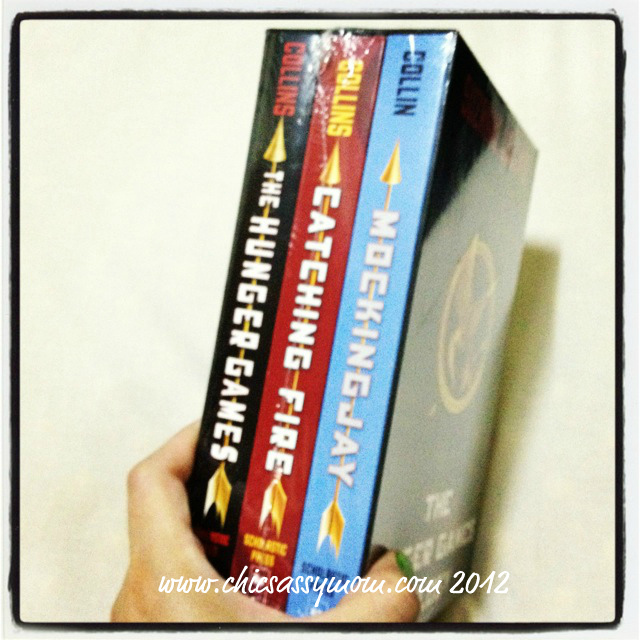 Theatrics aside, besides my crazy penchant for everything-Korean, I'm born a bookworm. I love to read (peek at my bookshelf), and I can speed read. Most often than not, I know of the book version first, before its screenplay adaptation. But every so often, the movie adaptation captivates me so much, so I get the book version thereafter. Having said that, after reading the two books, and I'm now halfway through the final, I'm giddy! I like to talk about it, so much so that I'm on the verge of being a spoiler! Jennifer Lawrence as Katniss. She played Mystique for the X-Men First Class. 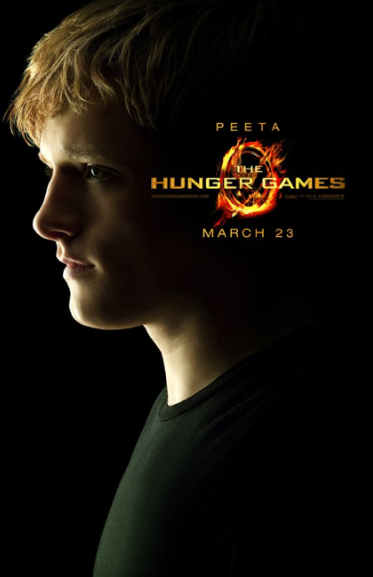 Josh Hutcherson as Peeta (I love! Go Peeta!). He's Gabe, the adorable boy of Little Manhattan. The book is targeted to young adults, much like how the Twilight books are. Don't get me wrong, I also went into the whole cycle of being addicted to the book series, until, I just had so much of the fanfare of Kristen and Rob Patz. Sometimes, I just want to disassociate my reading experience from the whole movie. That's just me saying, because I still watch them over and over again. 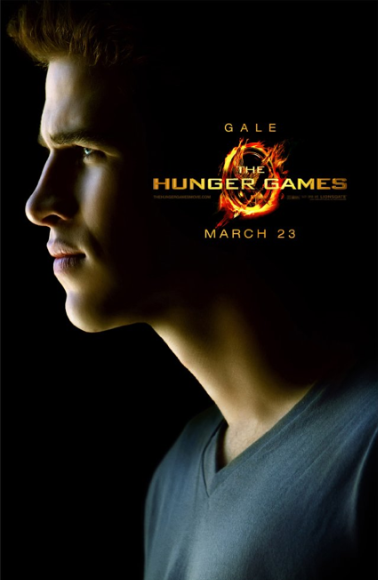 ;-D Anyhow, the characters in The Hunger Games evoke deeper emotions... life and death. They live in a very nasty world where-bad-things-happen-to-good-people. Forgive my lack of depth, because I'm keeping myself from elaborating further. I'm mighty sure, that after March 23, the world will be desperately waiting for the next movie installments...or if you're like me, read the books to satiate one's hunger. ;-D National Bookstore is on Sale, I got my set for 20% off. So... May be the odds be ever in your favor! Happy Hunger Games! I HAVE SEEN IT. Bwahahahahahahaha!